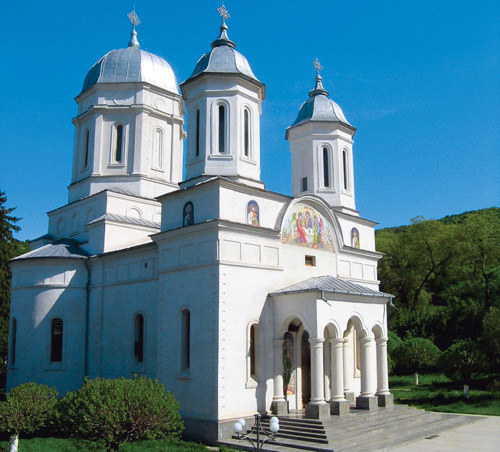 The monastery is situated at the foot of Dealul Cocosului, surrounded by linden tree forests in Tulcea County, 6 km from Niculitel Commune. The legend says that once, on that hill, could be heard the sound of a rooster and a bell board and this is where its name came from. 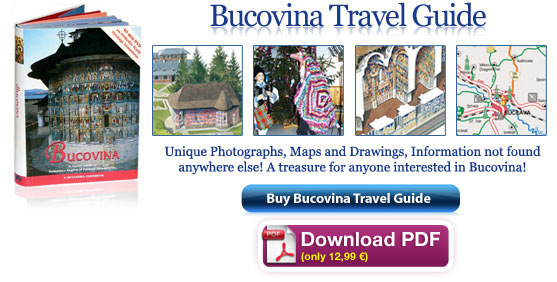 This area is said to have attracted three monks by their names of Visarion Fagarasanu, Gherontie and Isaia. In 1833 they were on their way to the Athos Mountain. This place was so beautiful that they decided to build a monastery. They bought the land from a local woman and with the consent of the local Moslem administration of that time, they built a halidom from twigs and clay. Panaret, the Archbishop of Tulcea, named prior Visarion the new archimandrite. 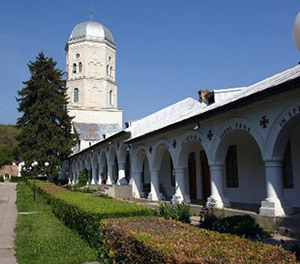 The Ottoman Empire took the Monastery in its evidence in 1841 and it was recognized to be the spiritual center of the Romanian people from Dobrogea. A new church was built in 1853; this one was made of stone and placed next to the first one. 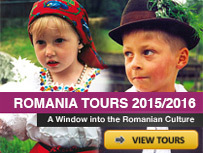 The supervisor was the monarchal monk named Hagi – Ghita Poenaru. Then, a belfry of 30 meters high and the West cells were added in 1870. 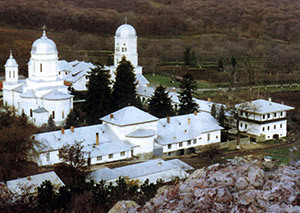 Because of their age, the two halidoms could not be restored, therefore, in 1911, they were demolished, and under the supervision of archimandrite Roman Sorescu, with the help of Bishop Nifon Nicolescu the construction of a new and bigger church started. This church was finished two years later, with its paintings made by the Italian painter F. de Biasse in the Neo-Byzantine style. By mistake, in 1971, an important discovery was made on a road of Niculitel Commune, after a pouring rain brought to light the dome of a crypt covering the relics of four martyrs: Zotic, Attal, Kamasie and Filip. The archeologists established that they dated back to the years of 303 – 304, from the time of the great persecution of Diocletian. 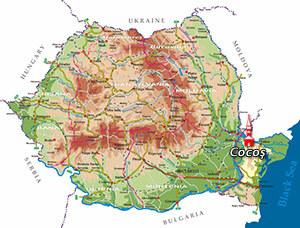 For this reason, the relics have been placed with honor in the church of the Cocos Monastery. Thousands of pilgrims come every year to bow here, especially on the 4th of June when the four Saints are celebrated.